品質と食べ物の安全性 – Iceberg Agricola S.A. The quality of our Producer Group begins in the farms. We introduce a technology to improve the quality of the different varieties of our vegetables, we sow latest generation hybrid seeds. We share our production experiences in the group under the supervision and consultancy of our agricultural engineer. We implemented a tracking system that allows us to control the final quality of the product that we dispatched to our clients. Our establishment is Certified HACCP and in process of certification of BRC. Vegetables are frozen following different protocols of security control that keep their quality, hygiene and safety. 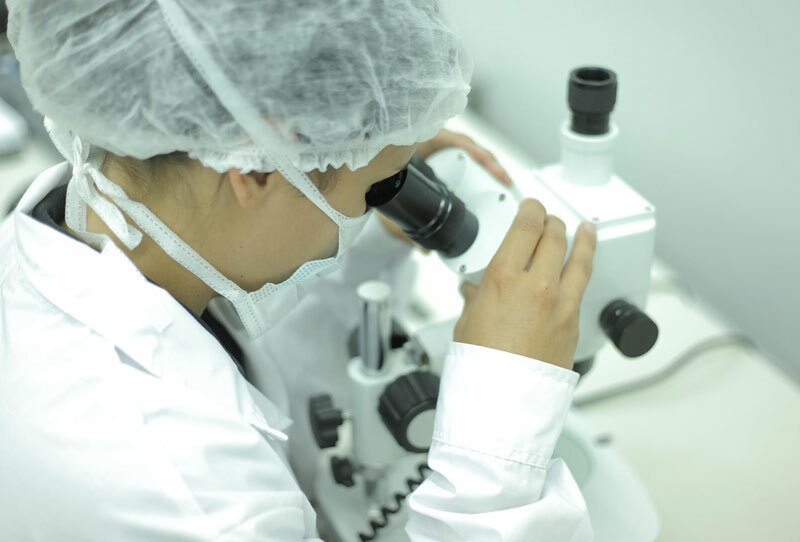 The process is being supervised by a physical-chemical and microbiological laboratory equipped with the highest technology.